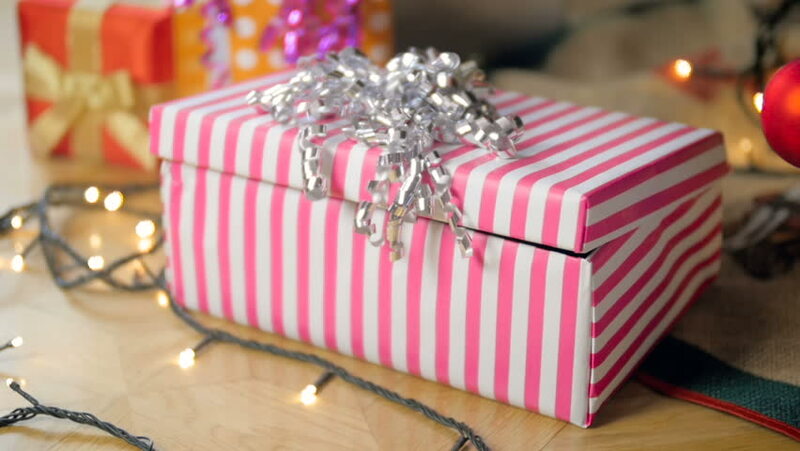 hd00:21Wrapping assorted chocolates in small boxes for Christmas presents. 4k00:08Holiday scene with gift boxes, Christmas candles and Bulbs. 4K UHD looping animation with copy space. 16-bit color depth. Broadcast quality.